Lizzie is using Smore newsletters to spread the word online. I believe that passion and determination go hand in hand and fuel the desire for success. 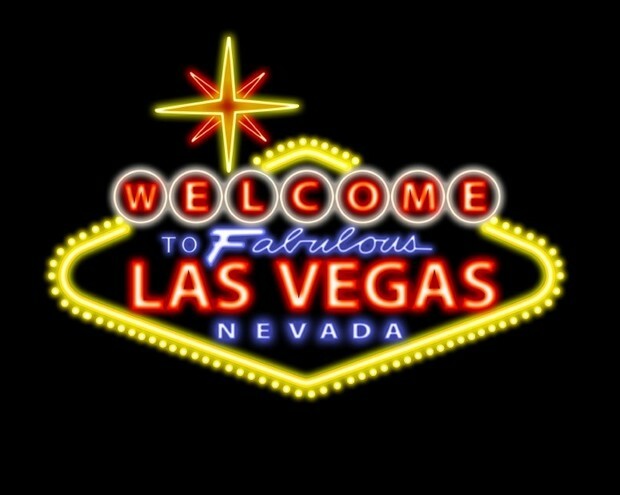 The first stop on my journey will be Las Vegas. 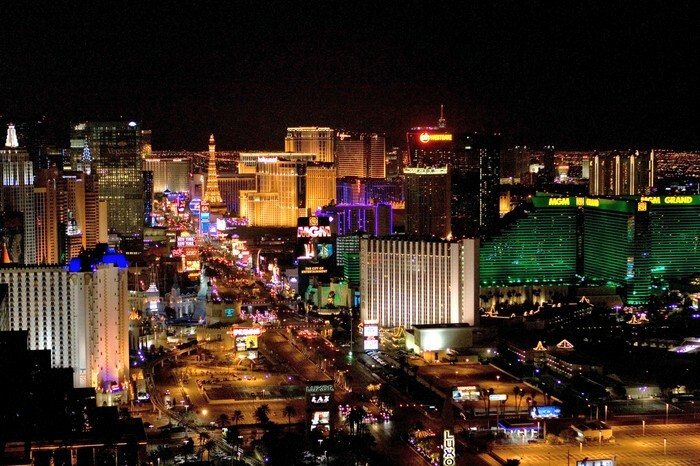 This city does not necessarily have the best reputation, meaning that it is known for gambling and partying. However, this does not take away from the fact that there are many things to do here as well that do not involve such things. 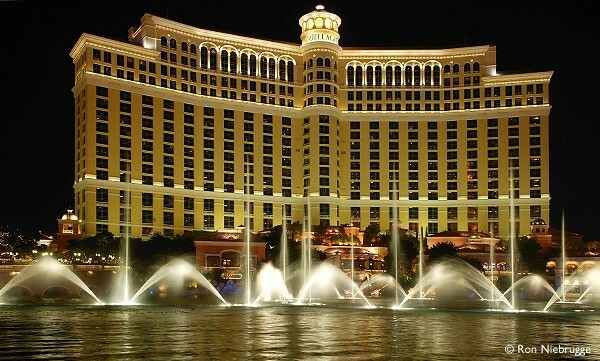 Las Vegas is an area that most people are drawn to because of the many things to do here. Their goal is to have fun while in this city, not necessarily to make something of themselves. Not many people go here with a goal in mind wanting to fulfill their dreams so they can become successful. Of course this city would provide a fantastic experience, but it does not meet my philosophical needs. For example, people who come here are not necessarily trying to achieve something. This is what the stop is lacking. 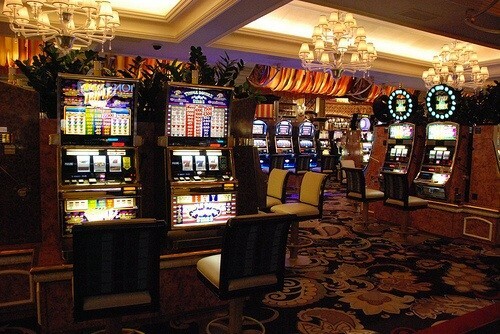 I want to be able to believe in something enough that I can make dreams come true, but that is not possible here where most people are concerned with gambling. I must go somewhere else where my philosophical belief is better represented. 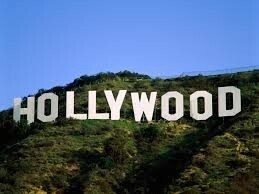 The final stop on my journey will be Hollywood, California. It is here that I believe I will be able to achieve and live by my philosophy for a variety of reasons. Most people come to Hollywood to start their future and make something of themselves because they want to be successful. This is exactly where I need to be. Hollywood is mainly famous for its association with thrill industry. It is clear that people who are passionate about what they love, whether it be fame, film, or something else, come here to pursue their dreams. Additionally, Hollywood became a cultural icon and a popular tourist attraction due to the growing film industry. Dating back to the 1950s and 1960s, Hollywood attracted television studios and record companies. 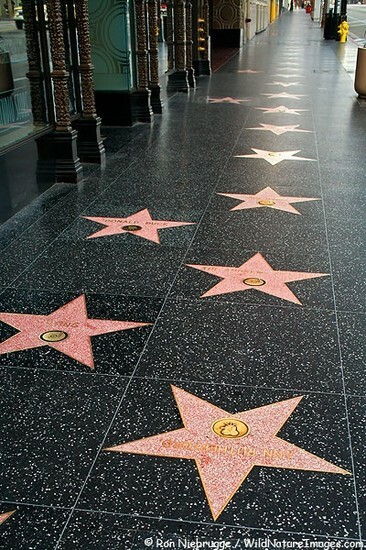 The above picture shows the Walk of Fame in Hollywood, California. This area is located on Hollywood Boulevard and really shows how successful people can be. For example, a singing cowboy, Gene Autry, earned five different stars on the Walk of Fame. This is the most of anyone who has earned a star. It is evident that this location best represents my philosophy. People come here with a passion to do something, and if they are determined enough to achieve it, they will be successful and can earn a star on the Walk of Fame. I will definitely strive to be like these people who all share my philosophical belief.